Your personality and your relationships affect your financial future. In the first of two episodes, Hogan shares insights about the DISC profile and the different personality styles. Hogan also talks with Dr. Les Parrott, marriage and relationship expert, about getting in sync with your significant other about finances. Also featured in this episode: a Story Spotlight about a couple in Colorado who paid off their home; and a Millionaire Moment. 0:24—WELCOME 1:55—UNDERSTANDING YOUR PERSONALITY (PT 1) Hogan explains the DISC personality styles: Dominant, Interactive, Stabilizing, Cautious 20:53—EVENT ATTENDEES TALK ABOUT COUPLES SHARING RETIREMENT DREAMS 22:59—DISC ASSESSMENT LINK FOR THE VIPs DISC Assessment Test_Tool 23:51—GET IN SYNC WITH YOUR SIGNIFICANT OTHER - WITH DR. LES PARROTT (PT 1) Hogan talks with Dr. Parrott about getting in sync with your significant other about your financial future. They discuss communication, empathy and more. 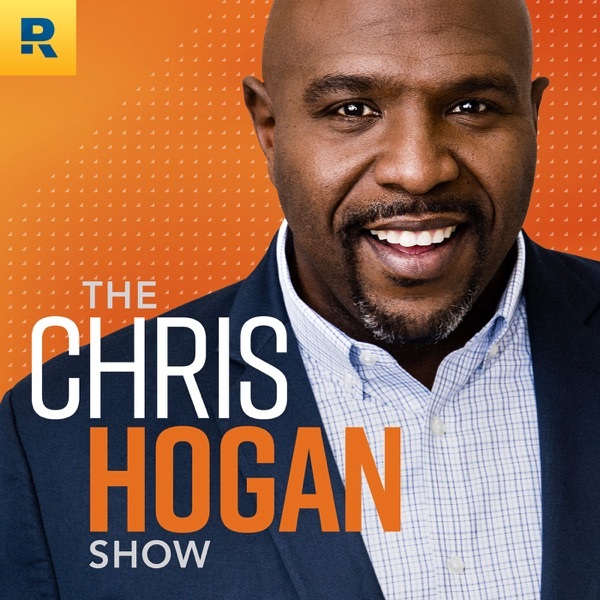 41:41—STORY SPOTLIGHT: PAID FOR Hogan shares a story about Bill and Patti, a Colorado couple who accelerated their financial future by paying off their home. Plus, they found opportunity and fun along the way! For more on Bill and Patti’s story, go to The Dave Ramsey Show YouTube channel. 49:44—MILLIONAIRE MOMENT Meet self-made millionaire Rachel, whose net worth has reached $3 million. 53:01—RALLY CRY WRAP UP Don’t miss the next Retire Inspired Podcast releasing on August 30: Understand Yourself, Improve Your Marriage—Part 2. Hogan will wrap up his discussion about the DISC and conclude his conversation with Dr. Les Parrott. Have you taken the R:IQ assessment? It is a free retirement planning tool available on chrishogan360.com.